Reports are rife that pregnant women are not being promoted in their workplaces and so the Government has committed to reviewing the current laws on the protection of pregnant employees and those on maternity leave. As the law currently stands, "pregnancy" and "maternity" are protected characteristics under our discrimination laws. This means that an employer should not be passing over for promotion a pregnant employee (or one who is on or has taken maternity leave) just because they are a new/expectant mother. Neither should they be doing anything else that might be discriminatory. To do so, might mean that they face a costly discrimination claim as awards of compensation in a discrimination claim are uncapped (unlike in an unfair dismissal claim). The law also currently protects women on maternity leave when there is a redundancy situation. In those circumstances, if the woman's role is eliminated but there is suitable alternative employment elsewhere, the woman on maternity leave should be offered this new role in preference to others who are not on maternity leave. This often surprises many employers. In their latest review, the Government looks set to consider redundancy situations too - perhaps we will see similar preferential treatment being given to those that are pregnant but not yet on maternity leave. Could there even be an outright ban on redundancy dismissals if an employee is pregnant or on maternity leave? But this is not to say that pregnant employees are untouchable by their employers. If they commit some act of misconduct or poorly perform, providing this is totally unrelated to their pregnancy, the employer is entitled to discipline them in the same way as they would any other employee. The difficulty in this situation is the potential risk that the pregnant employee will argue that the behaviour was in some way related to their pregnancy, for example, that their recent poor performance was because of their pregnancy-related illness. Employers will therefore want to carefully assess the situation before embarking on any such action. Some will say that new and expectant mothers already have a great deal of protection in the workplace and others will argue that it does not go far enough. We will just have to wait and see what the Government concludes and whether the laws in this area will change. Extra legal protection for new and expectant mothers who feel they are being forced out of their jobs is being considered by the government. A consultation will be launched "in due course" on strengthening the existing law against such discrimination. The move is in response to last August's recommendations from MPs on the Women and Equalities Committee. However, the government will not give such women extra time to take their cases to an employment tribunal. 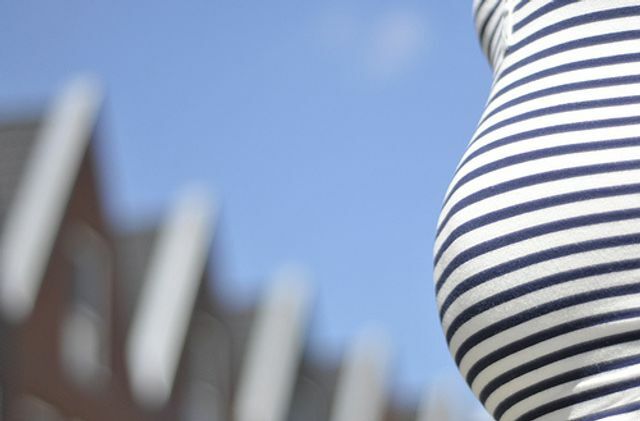 Business Minister Margot James said: "There should be zero tolerance of discrimination against pregnant women, or women who have just given birth. "That's why today we are committing to making sure new and expectant mothers have sufficient protections from redundancy."